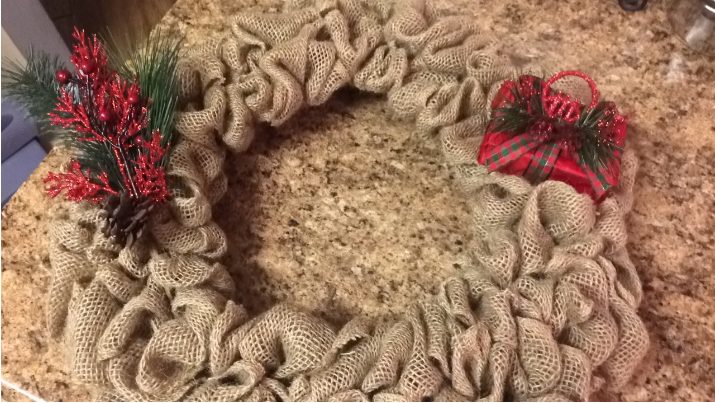 Currently my newest obsession is making burlap wreaths! 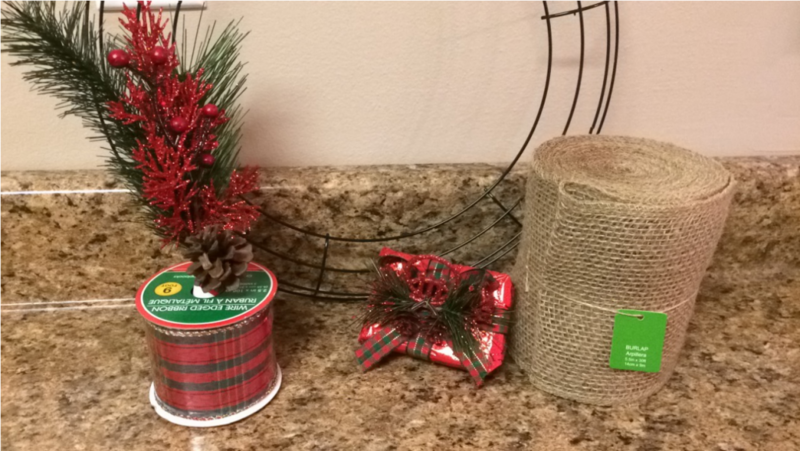 They are so easy and fun to make and can be decorated anyway you want! 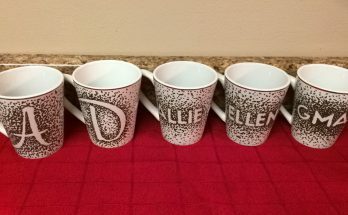 These will also make wonderful Christmas gifts. 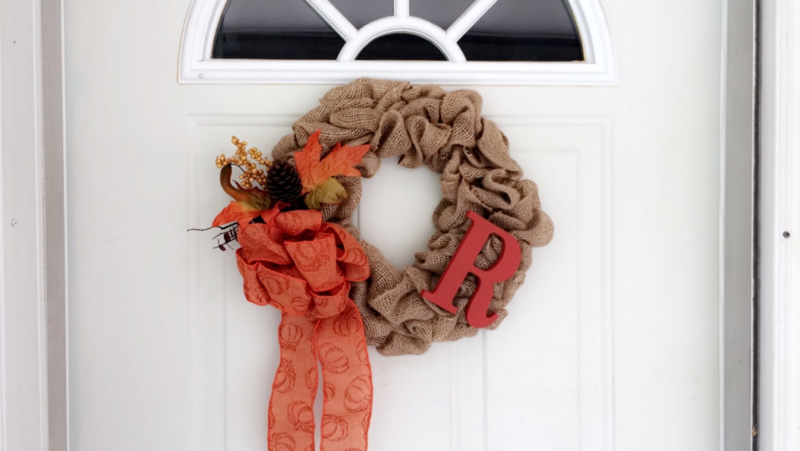 Today I’m going to show you where to get all these items I used for this simple burlap wreath and I have some pictures below on how to make it step by step. 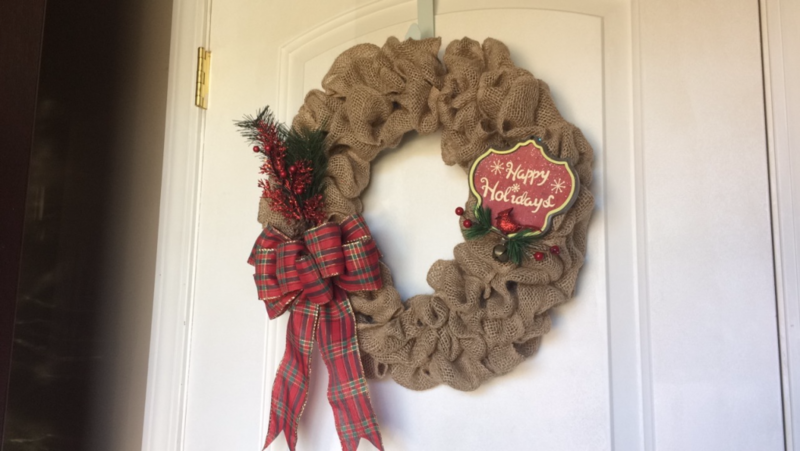 I also have linked a YouTube video by Burlap Wreath that I used for guidance when learning how to do this. Her video is so helpful so make sure to watch! 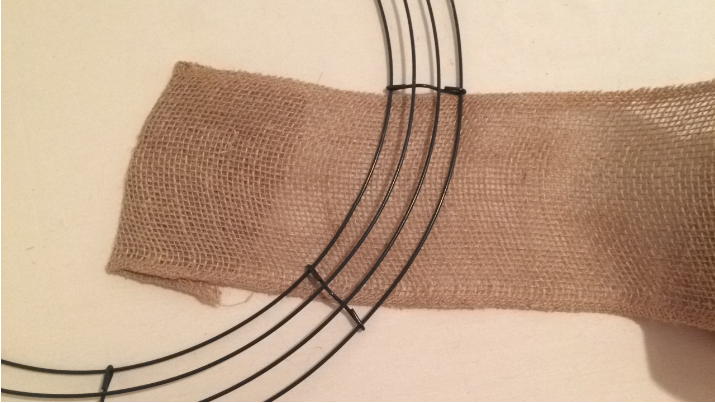 [Step 1]: Gather Your Materials. So this part is sort of tricky at first until you get the hang of it. I have some pictures that will guide you through the process. 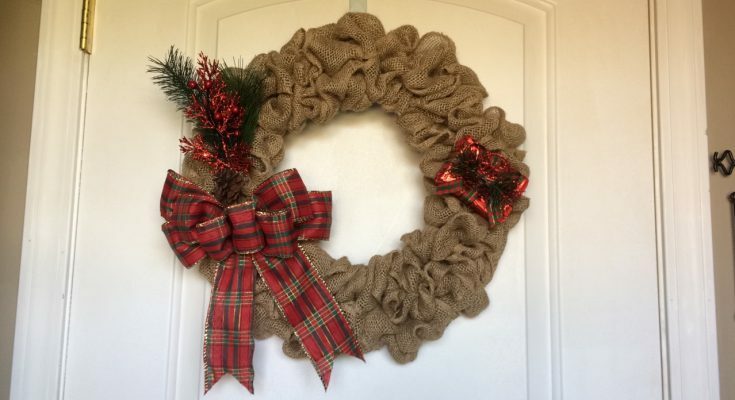 If these pictures do not help please watch this video on YouTube by Burlap Wreath. It helped me out a lot! 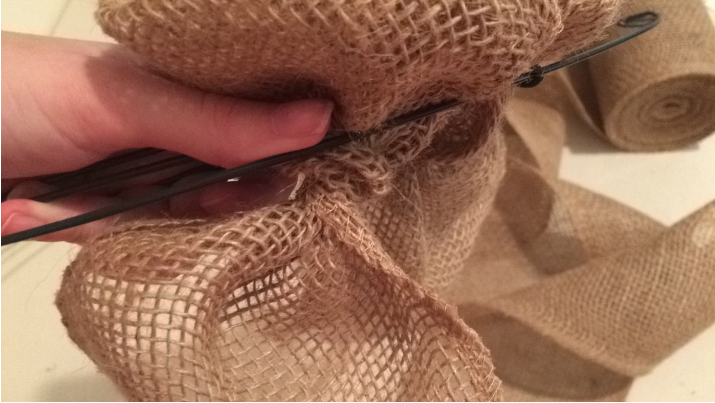 [Step 3]: Lay the burlap under the frame. [Step 3]: Pull in the first bubble. [Step 4]: Pull your second bubble through the middle. [Step 5]: Pull your third bubble through. [Step 6]: Gather/push the bubbles together. 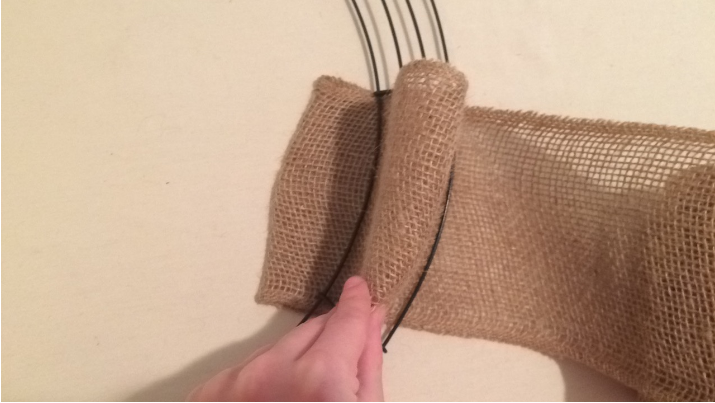 [Step 7]: Hard part, now you are going to twist the burlap a few times to secure it in place. 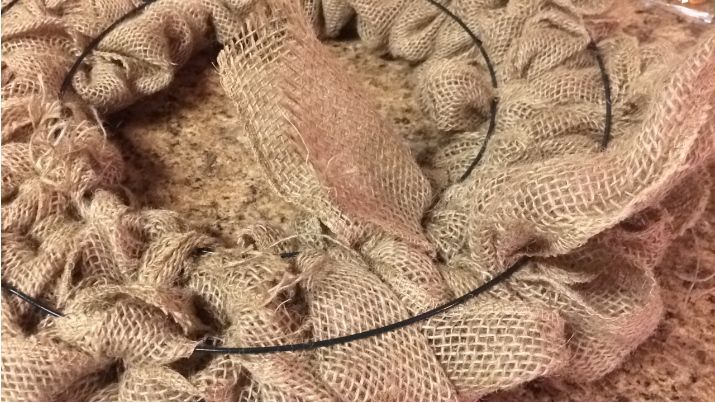 [Step 8]: Now pull the burlap through the inner part next to your very first bubble. [Step 9]: Continue to repeat all of these steps until you fill the whole frame. 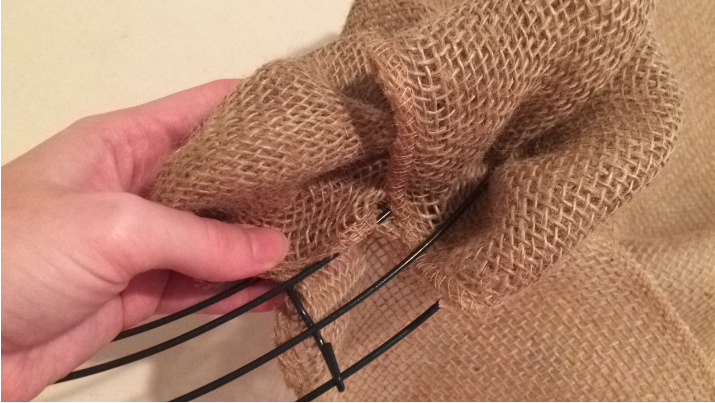 [Step 10]: Securing the burlap ends. 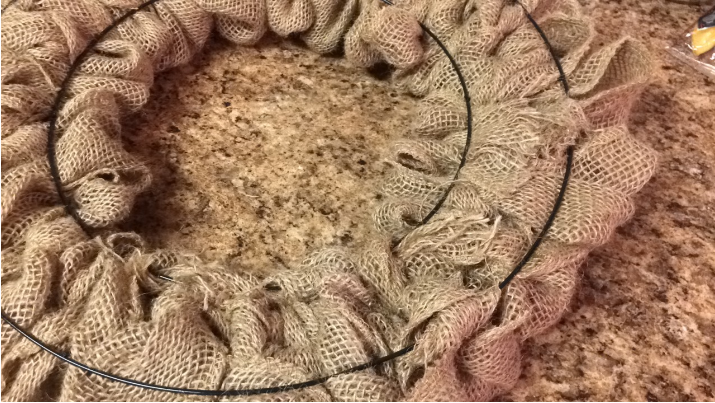 Usually a 14 inch wreath frame will take up my entire 5.5 inch x 30 ft burlap. 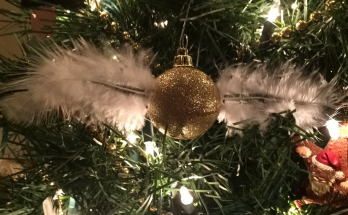 Then I am left with the little strands hanging out. What I do is hot glue them down and trim it. 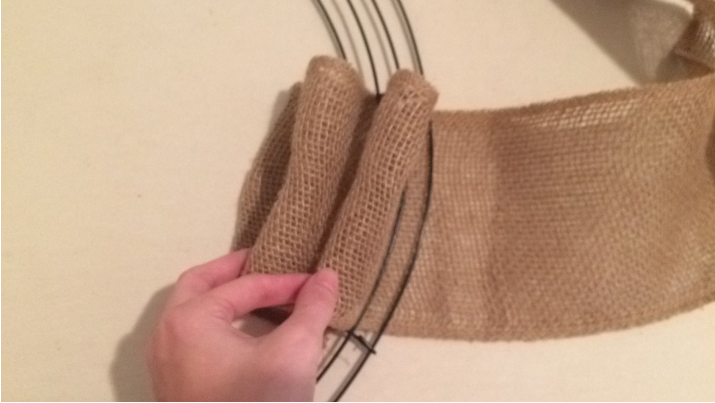 It should look something like this below when it is all hot glued down and trimmed so there is no long pieces of burlap hanging out. [Step 11]: Fun part! Hot glue your floral pick and whatever else you want on it! I lay my stuff down and figure out where I want to place it. Once I know where, I pull out the hot glue gun and secure those suckers down! 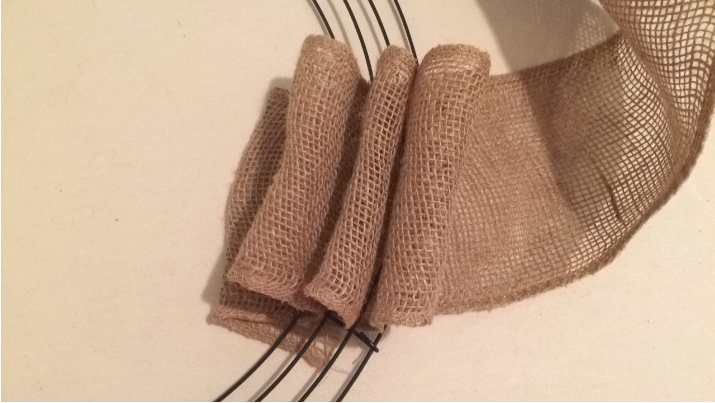 There are many ways to make a bow. 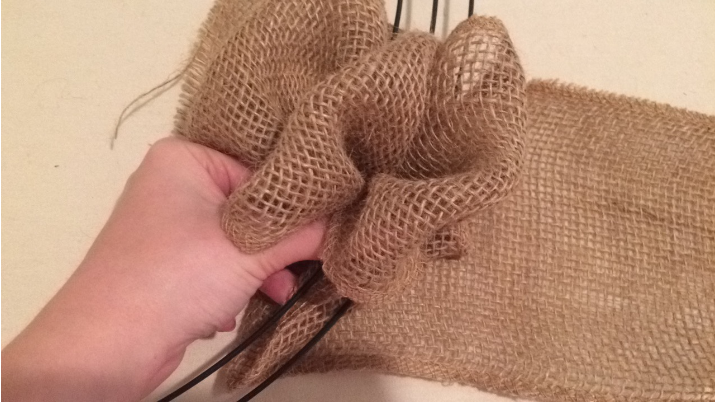 I’ve also seen bow makers on Amazon which is really cool and could be handy. I honestly just watch some YouTube videos to get some ideas on how to make the bows. Below I have a list of a few if you want to check them out! 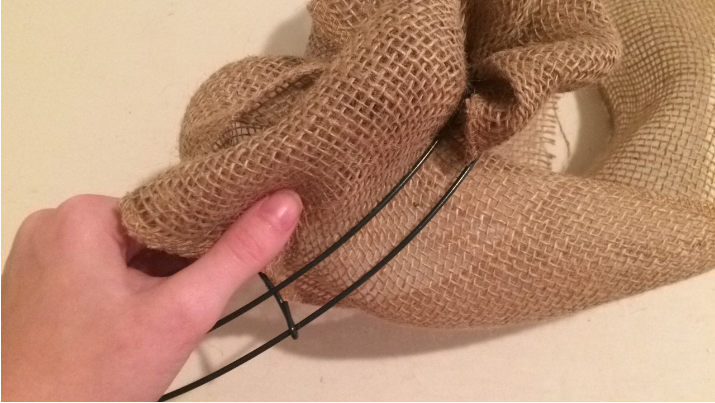 Once you create your bow make sure to hot glue that on too or you can use a wire to attach it. Once you are finished you should have a beautiful burlap wreath just like the ones I have pictured below. 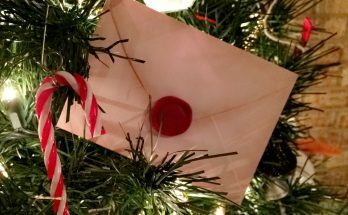 Hopefully this has inspired you or helped you out in some way. 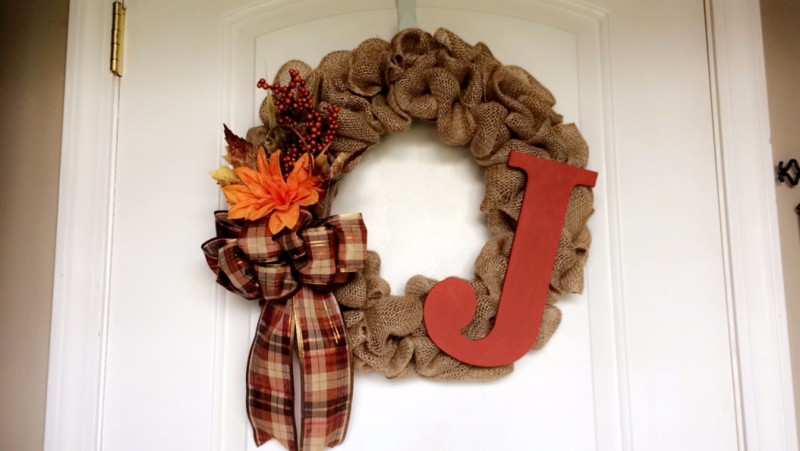 I would love to see what kinds of wreaths you guys make! You can use the hashtag #hayhaybeans on Instagram so I can see them!